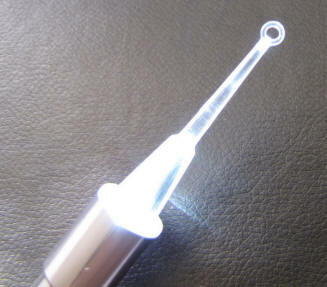 Lighted Ear Tips make the 3rd Generation Dr Mom Otoscope a Great Choice for removing Ear Wax. 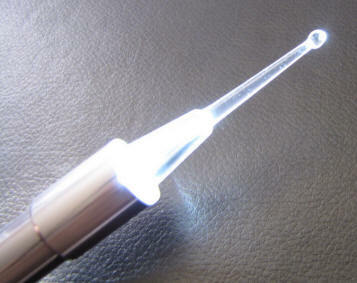 two lighted ear tips for ear wax removal. Buy with confidence. Our scopes are warrented for one year (even the light source). Keeps ear clean and pain free from annoying ear wax. With our 30 Day Money Back Guarentee, and a year warrenty on the light source, Buy Yours NOW! Great product & Great service - Thank You. I have found the otoscope works well and absolutely does the job. One of my children is hearing impaired and we use this to keep tabs on ear wax buildup and the condition of her eardrums. The reason I bought this particular product instead of a straight otoscope was because of the light up tips. I have not been able, however, to make them fit onto the device and they're therefore not useable for me. 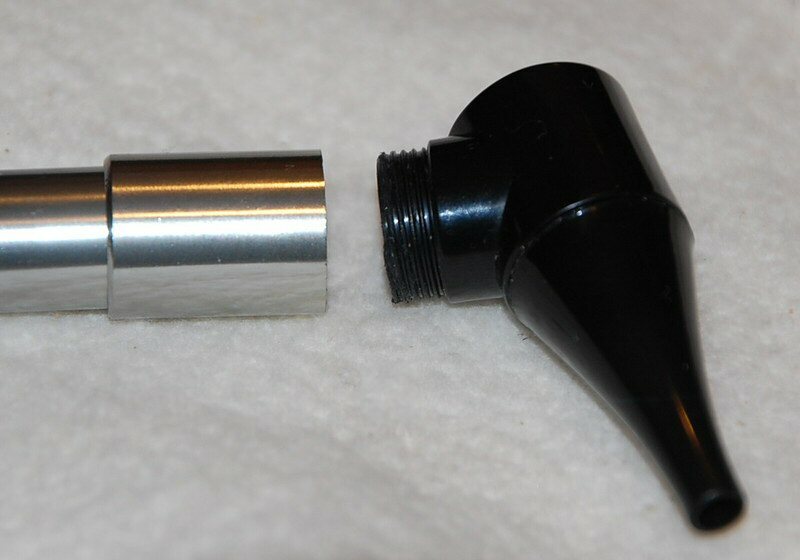 If I had my time again, I would just buy the otoscope, which is great. Works well and comes with the attachments to see into a range of ear sizes. Light is nice and bright. Image is clear. 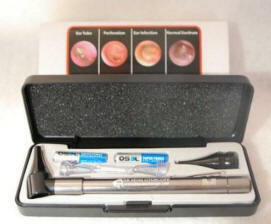 Click the button below to add the Third Generation Dr Mom Otoscope with Lighted Ear Tips to your wish list.